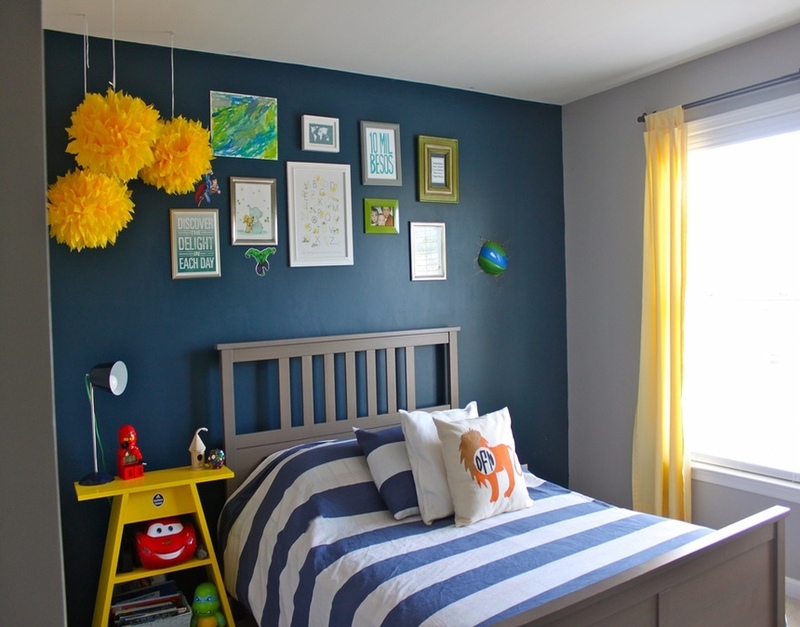 I have a slight obsession with the color blue, I just think it’s so classic, clean and crisp! 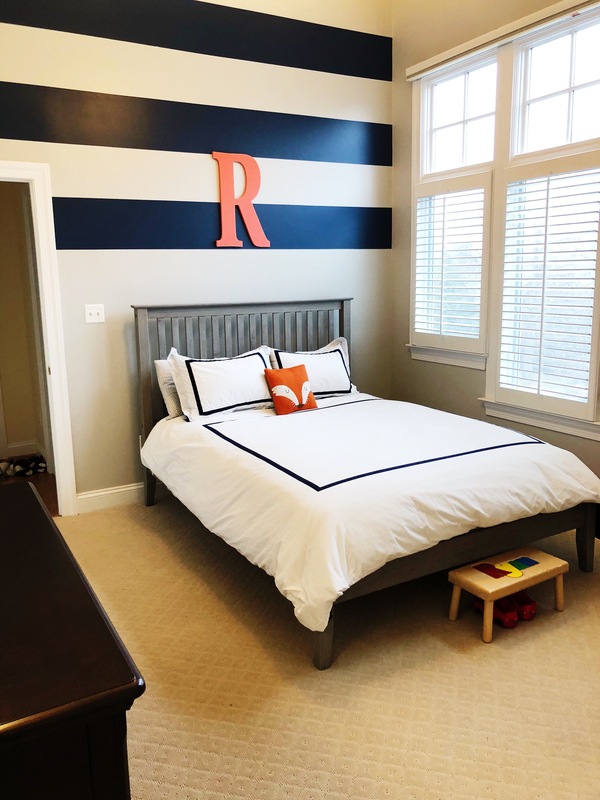 especially when used as an accent wall paired with whites and or grays. 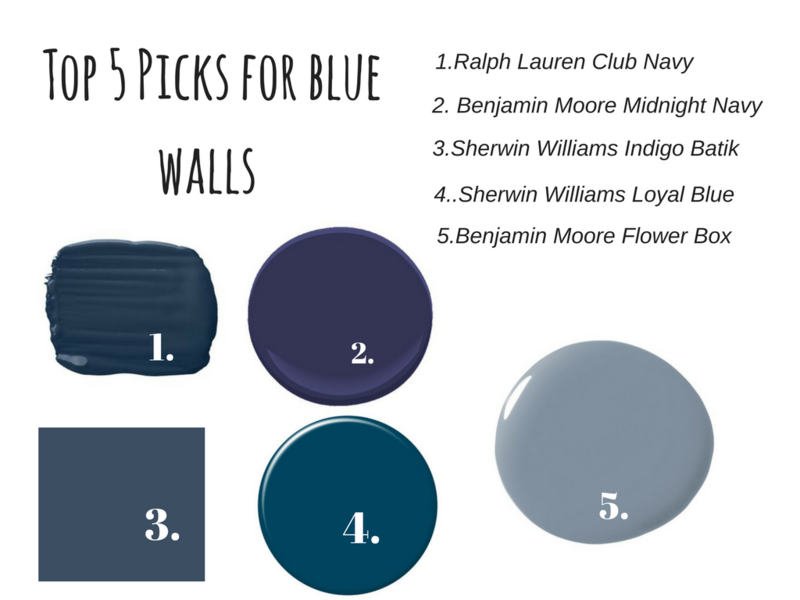 I wanted to share my top picks for blue paint color as well as some lovely spaces I’ve been swooning over on pinterest. 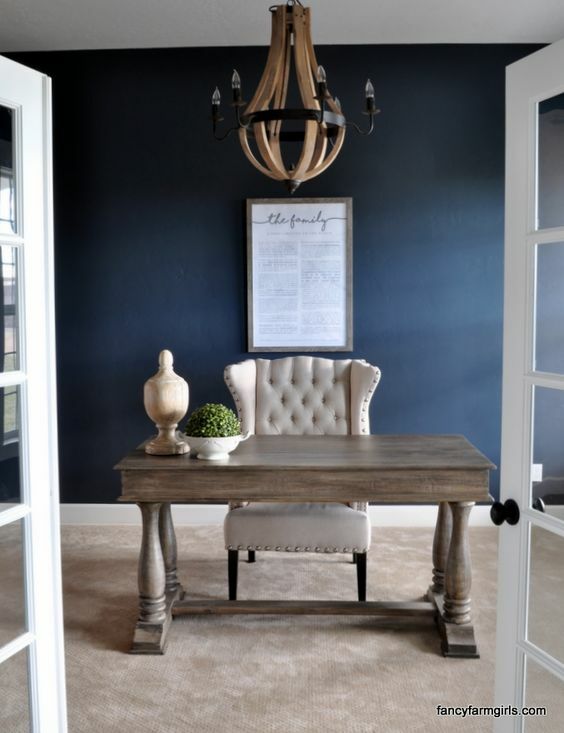 check out this beautiful office from fancy farm girls, I love the neutrals with the pop of blue in the wall. Or how about this Living room paired with natural elements. How wonderful and peaceful does this rustic room look. 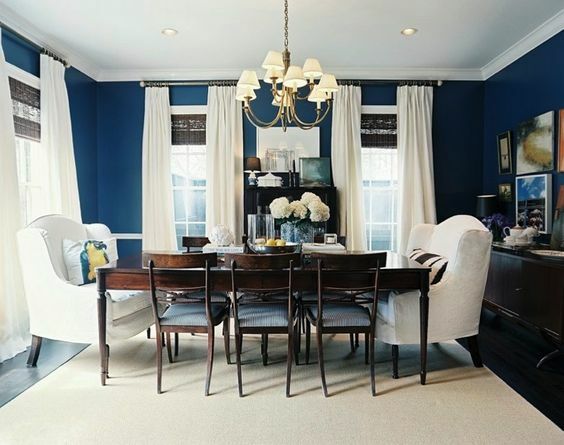 love the contrast of the blue with the dark browns and white for this dining room. and here are some of my own projects where I used blue. 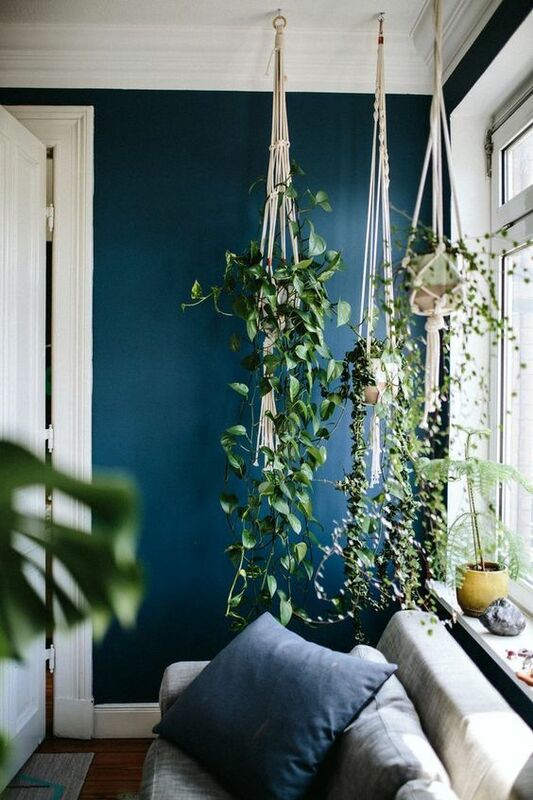 Happy to have shared one of my favorite colors with you, and hopefully have inspired you to jump on my crush wagon and maybe paint one of your walls blue! 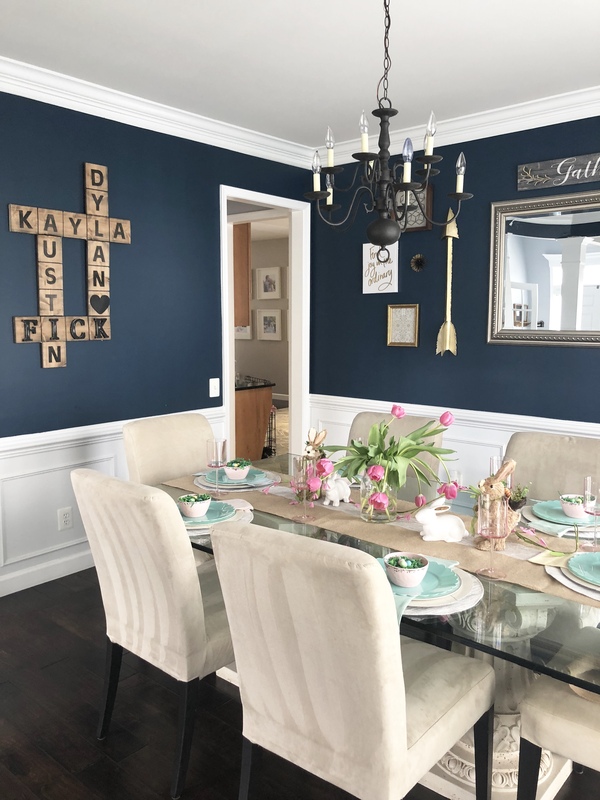 I’m Francis J Fick, a wife, mom of three, a Decor enthusiast and interior Stylist living in the DC metro area. 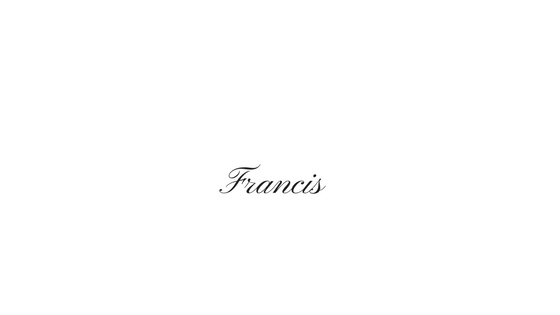 Join my mailing list to get alerts on new blogs and exciting news! Join my mailing list to get the alerts on new blogs and exciting news!